In this area we have items that are of older collectible quality. 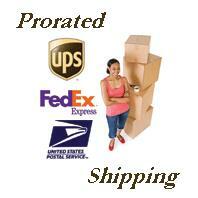 The items protrayed here are part of our collection or available for purchase for the right price. We will negotiate on pricing if you find something that you'd really like. Trades are always welcome as well.